In time for the London 2012 Olympic games, the International Olympic Committee (IOC) released new guidelines for determining whether female athletes with high testosterone levels are allowed to compete in the games. 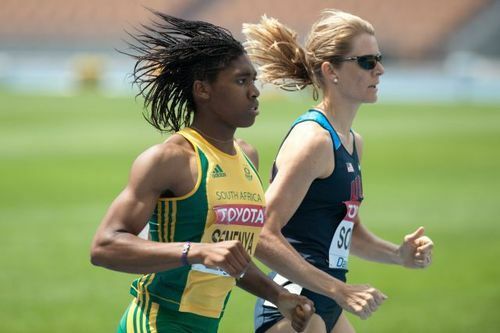 A female athlete may be ineligible due to a testosterone level within the normal male range because this “confers a competitive advantage” to her. A recent paper in the American Journal of Bioethics lambasts these new guidelines (as well as those by the International Association of Athletic Federations, IAAF) and highlights how they are not based on scientific evidence. Read more of my AAAS MemberCentral here.